WHY ARE WE FUNDRAISING? The church is a thriving centre for many activities and we want to build on this by developing the potential of the church buildings. We want to create a flexible space in the church and the opportunity to tell the story of our faith in exciting new ways. WHAT ARE WE GOING TO DO? 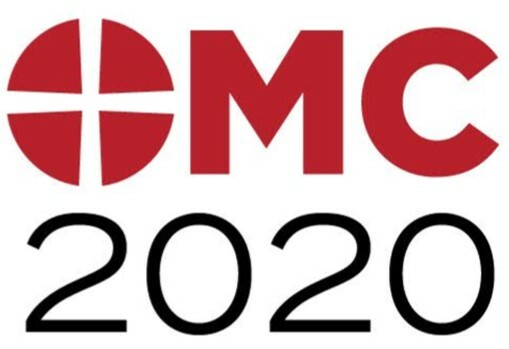 OMC is embarking on a four year redevelopment project. We intend to turn the worship space by 90 degrees and open up the wall into the concourse, making this a more open and welcoming space that will be comfortable for community organisations to meet in smaller groups, but also accommodate a parade service of over two hundred worshippers! 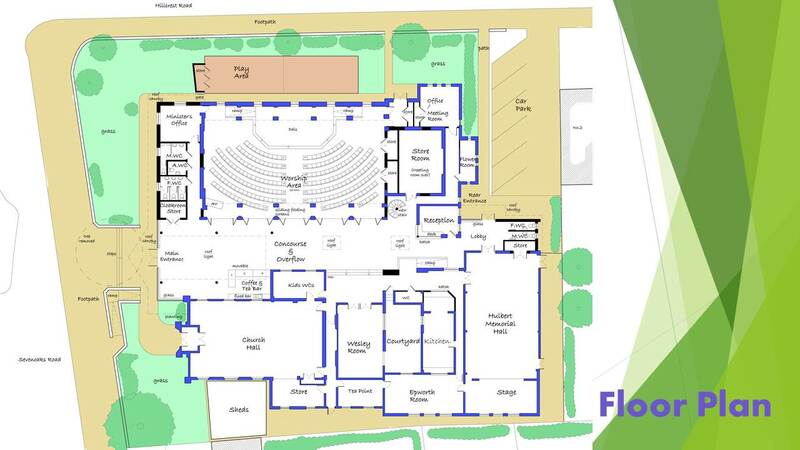 We will improve toilet facilities and coffee areas and make the church a prominent venue for exhibitions and concerts. WHAT WILL REDEVELOPMENT COST? We want to raise £930,000, half of which we trust can be found through applications to various grant-making bodies. This leaves us with the challenge of raising £450,000 from within the church and community. We are now over half way there. Watch this page for more fundraising events and items for sale!